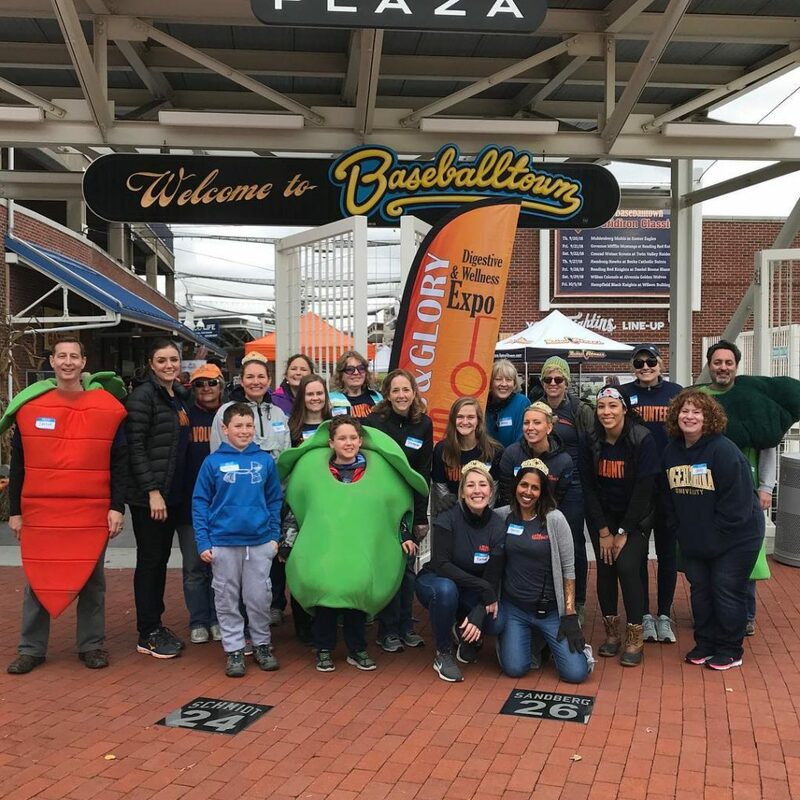 Thank you for your interest in volunteering for Guts & Glory 2019! 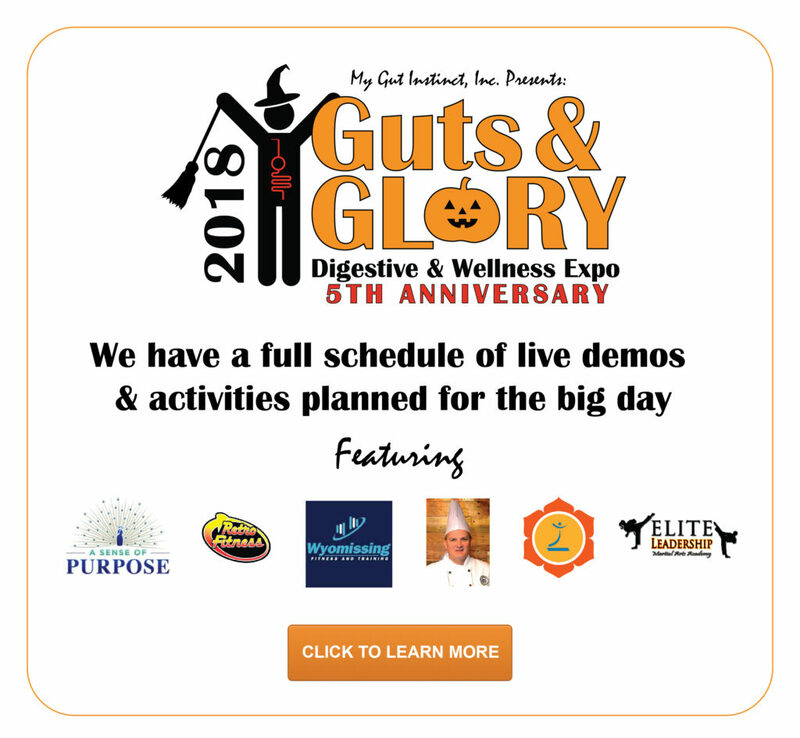 Thank you for your interest in volunteering with My Gut Instinct for Guts & Glory 2019! We are excited to have you as a part of our team. Participant registration is temporarily closed, however, you can sign up for our newsletter to be notified when registration opens. Details to come - Stay Connected!